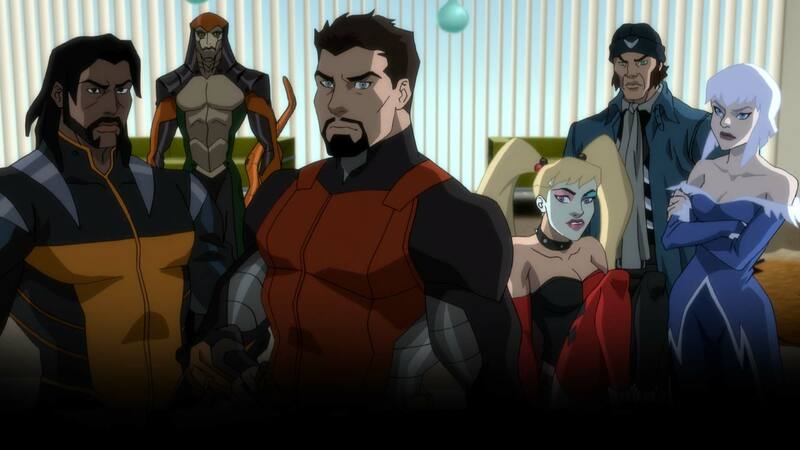 Suicide Squad: Hell to Pay finds Amanda Waller’s top secret “Task Force X”—Deadshot, Bronze Tiger, Killer Frost, Captain Boomerang, Harley Quinn and Copperhead—on a mission to retrieve a mystical object so powerful that they’re willing to risk their own lives to steal it. 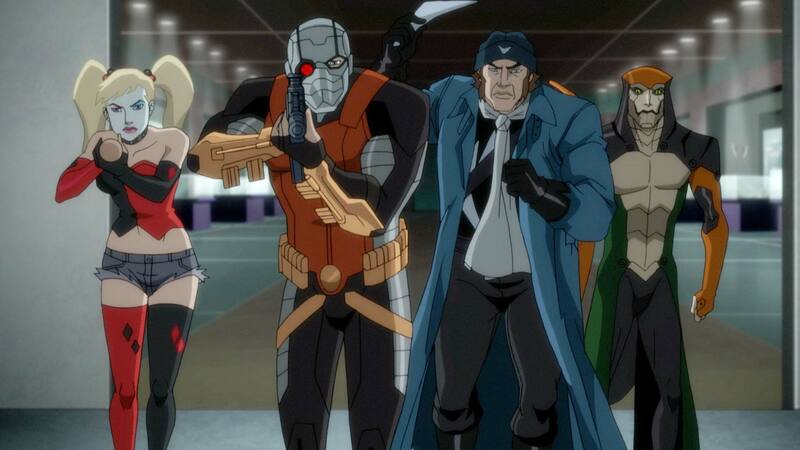 But the Suicide Squad isn’t the only group of villains seeking to possess the object. The race is on for the golden prize…and, to stay alive, second place isn’t an option. 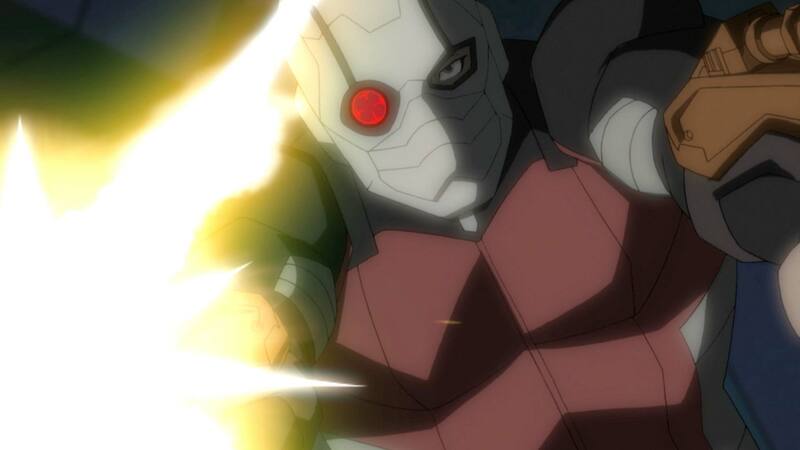 Bronze Tiger drops some truth about heaven, hell and facing death each day in this exclusive new clip from Suicide Squad: Hell to Pay.